Broken Car Windshield Glass In A Car After An Accident. Stock Photo, Picture And Royalty Free Image. Image 13565282. 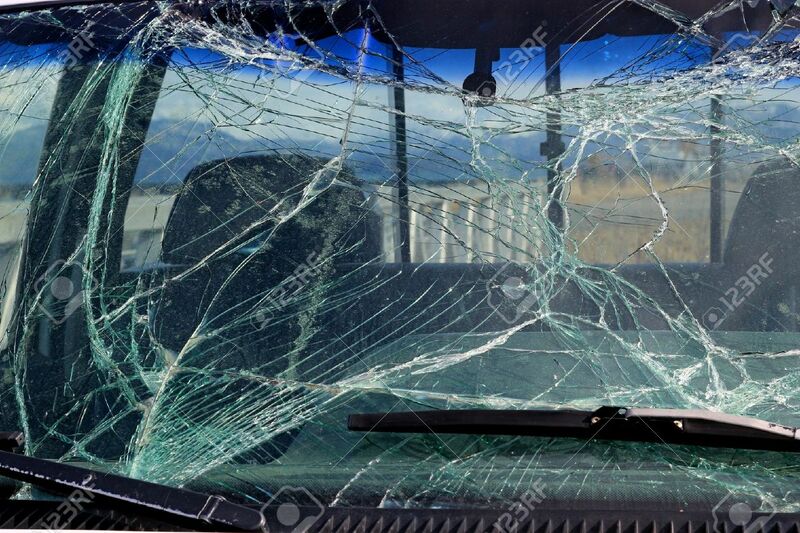 Stock Photo - Broken car windshield glass in a car after an accident. Broken car windshield glass in a car after an accident.